Remarque: Votre demande sera envoyée directement à Changzhou Hershey-Power New Energy Co., Ltd..
- L'avant avec 5BB, jeu de barres métallisées de 0,7 mm, des revêtements antireflet bleus en nitrure de silicium. - L'arrière avec des blocs soudés discrets métallisés 2,0mm, un champ arrière en aluminium sur toute la surface. 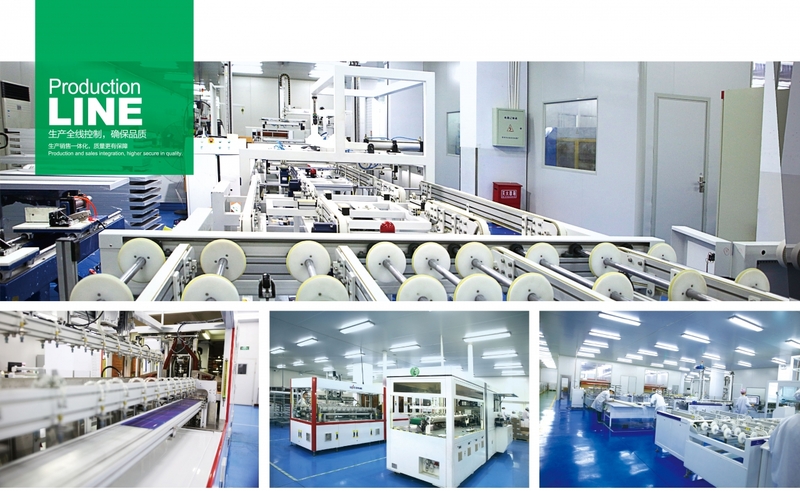 Changzhou Hershey Power Co., Ltd was founded in 2006, specializing R&D, manufacture and sales of solar cell. (Mono/Poly). Hershey has an excellent R&D team, focusing on PV technologies and improving the current manufacturing process and gained plenty knowledge and experience of cell material testing /high efficiency solar cell manufacturing, etc. Hershey has abtained a large number of pantents and With our continuesly techonology innovations, the quality of Hershey cell has reached international manufacruing level. 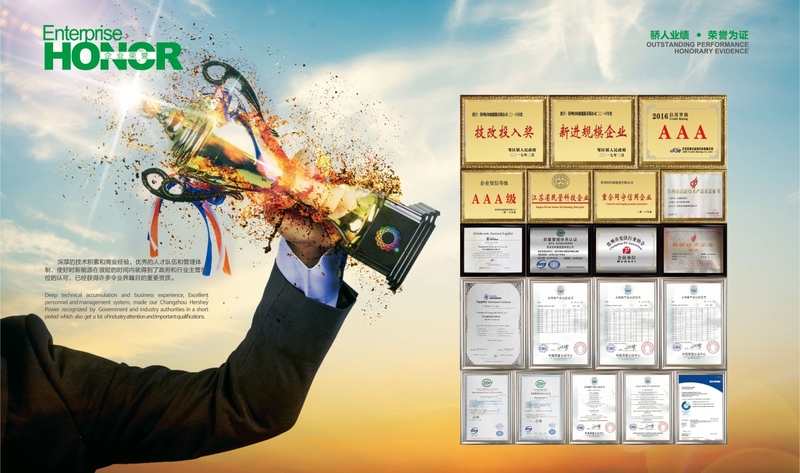 As one of the leader enterprises in China’s solar industry, the products of Hershey Power have been widely used in various sectors of China’s modern constructions, including urban, army, telecom,navy, transportation area,etc. Since 2014, Hershey Power has also finished a large number of solar rooftop projects at home, which has won great reputation in the industry. 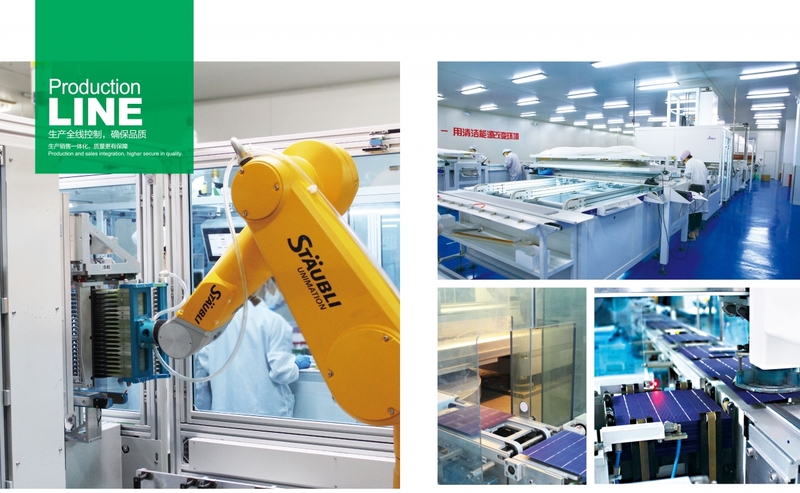 Changzhou Hershey Power Co., Ltd was founded in 2006, specializing in R&D, manufacturing and sales of solar cells and modules (Mono/Poly). Hershey has an excellent R&D team, focusing on PV technologies and improving the current manufacturing process and gained plenty knowledge and experience of cell material testing /high efficiency solar cell manufacturing, etc. 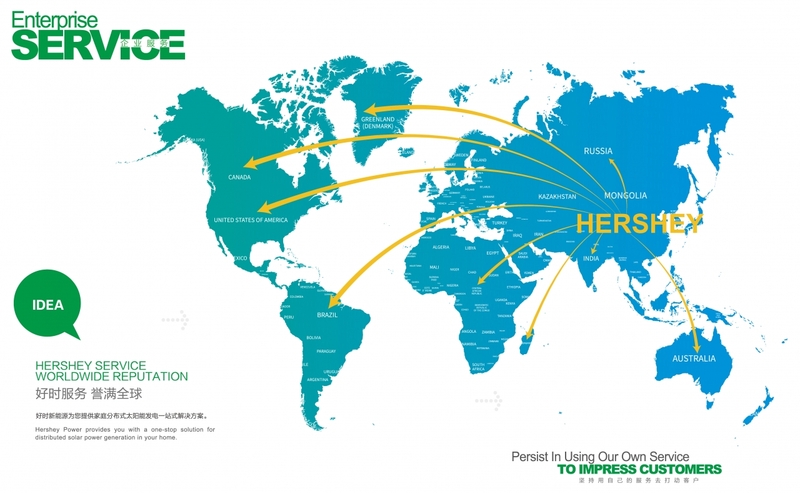 Hershey has obtained a large number of patents and With our continuous technology innovations, the quality of Hershey cell has reached international manufacturing level. 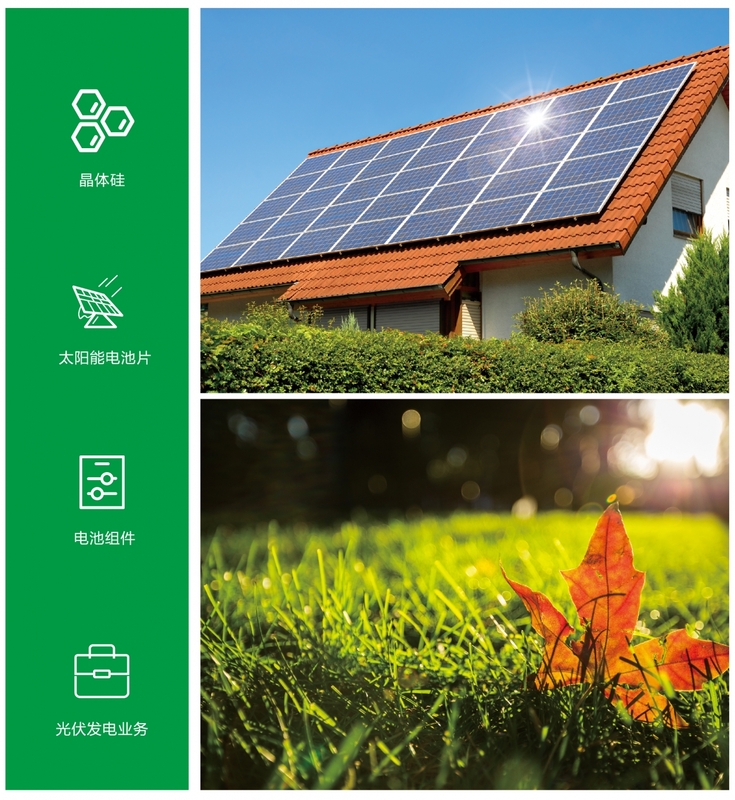 As one of the leader enterprises in China’s solar industry, the products of Hershey Power have been widely used in various sectors of China’s modern constructions, including urban, army, telecom, navy, transportation area etc. Since 2014, Hershey Power has also finished a large number of solar rooftop projects at home, which has won great reputation in the industry. 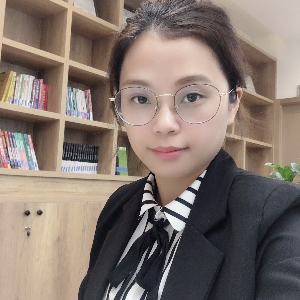 Plus de 3 séries de Changzhou Hershey-Power New Energy Co., Ltd.